The Amer­i­can Acad­emy of Pedi­atrics “Evidence-based Child and Ado­les­cent Psycho-social Inter­ven­tions” has ele­vated biofeed­back to “Level 1 — Best Sup­port” as an inter­ven­tion for Atten­tion & Hyper­ac­tiv­ity Behav­iors. Welcome to The Center for NeuroFitness! When your brain works right, only then can you can be your best! We specialize in EEG Neurofeedback using Cygnet, Brainmaster, and the Interactive Metronome® to help people of all ages who struggle with ADHD, Anxiety Disorder, Migraine Headaches, Autistic Spectrum Disorders, Asperger’s, Sleep Disorders, TBI, PTSD, Memory Challenges, Concussion Recovery, and much more! We also offer qEEG brain maps! 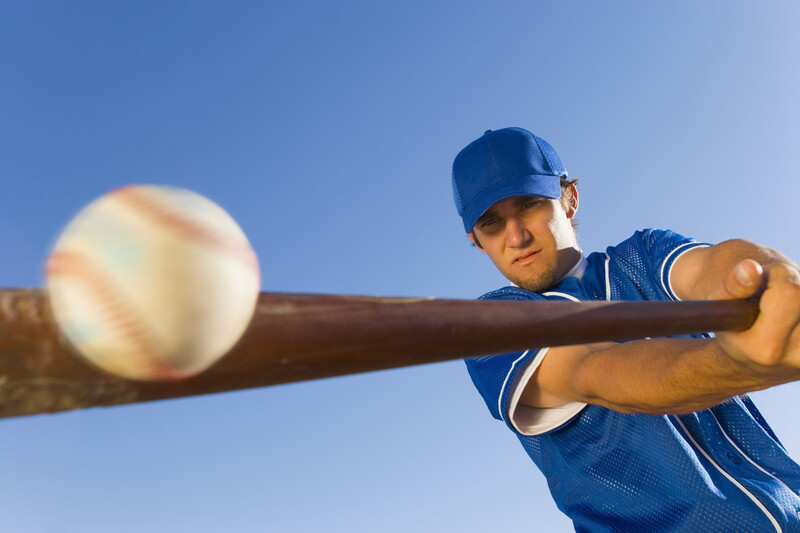 Also great for Athletes who want to increase focus, decrease anxiety and improve performance! 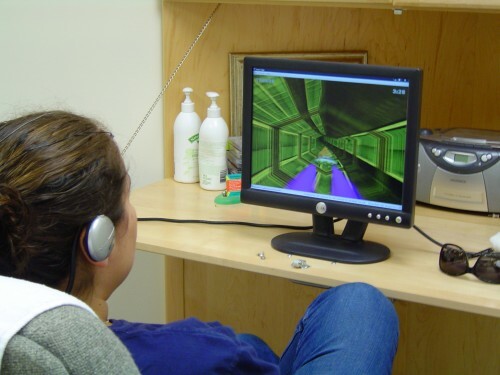 Neurofeedback is non-invasive and fun! The Center for NeuroFitness is an Amen Method Professional! You can now order Amen Brain-Directed supplements by clicking on the banner below. Contact us for discounts on other Amen Clinic Services. Click here to order your Brain Healthy Supplements!